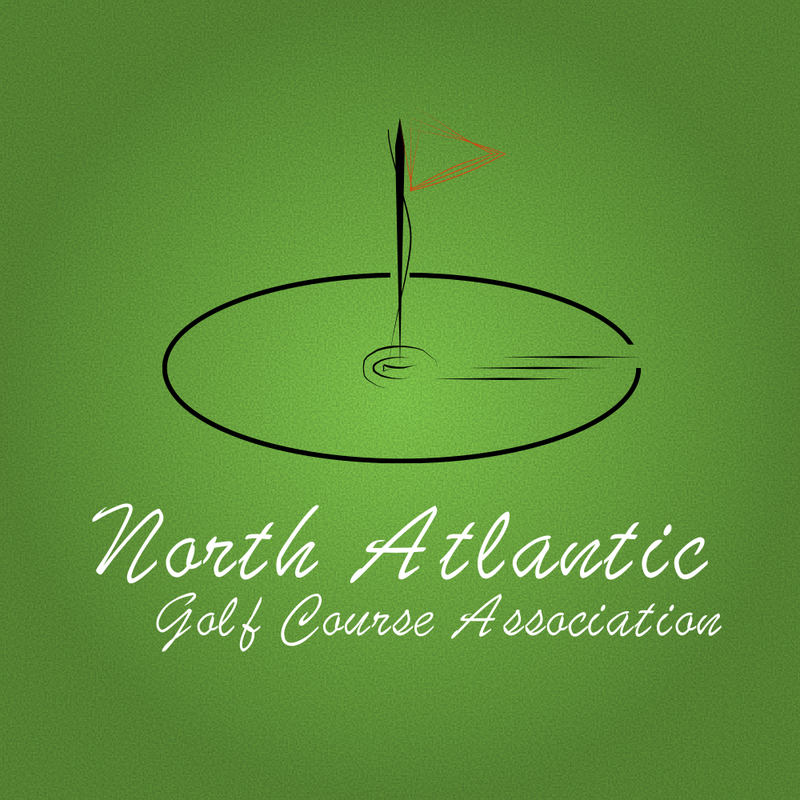 Welcome to the North Atlantic Golf Course Association! Our goal is to ensure that each member of a participating course is able to play "at home" when away from their home course. When visiting an Association Course simply present your membership card and a valid photo-id or driver's license and rent a cart, your green fees will then be waived. Please call ahead to the course you'd like to play to ensure that the course is open for general play that day. This list is accurate as of 4/24/15 and is subject to change without notice. Courses may be added or removed at any time.